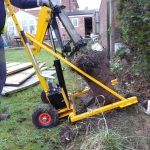 Call us on 01604 420425 today for Post Puller hire! 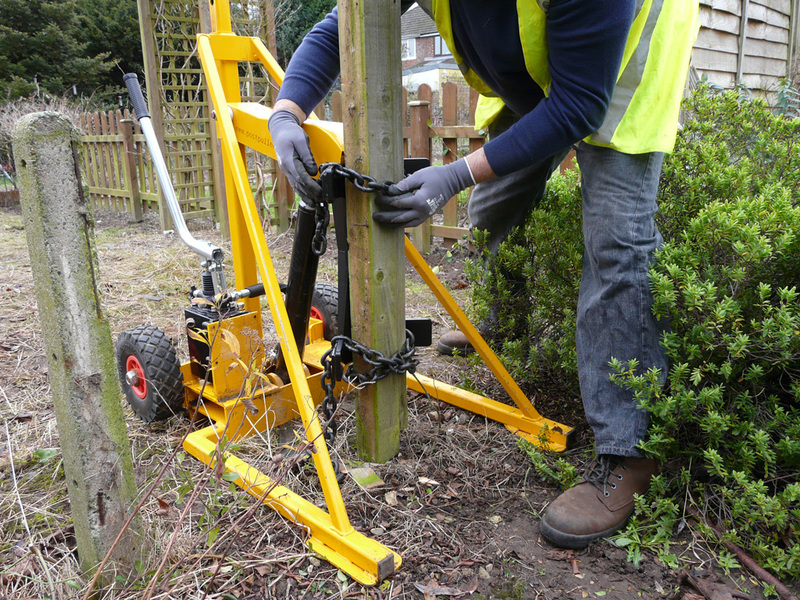 Our unique post removal system is an innovative product, designed to take the strain and hard work out of removing fence posts of all shapes and sizes. 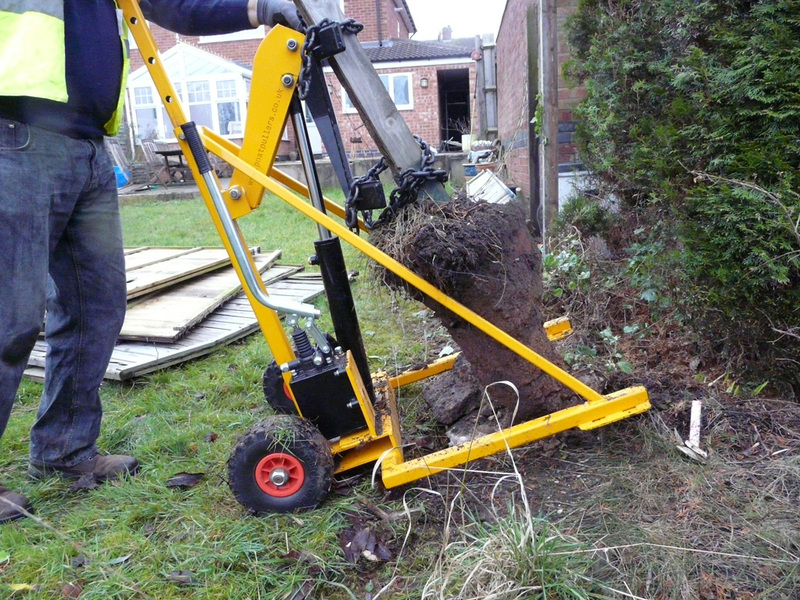 The Fence Master machine can extract posts with heavy concrete footings in minutes which otherwise would take hours of back breaking work. 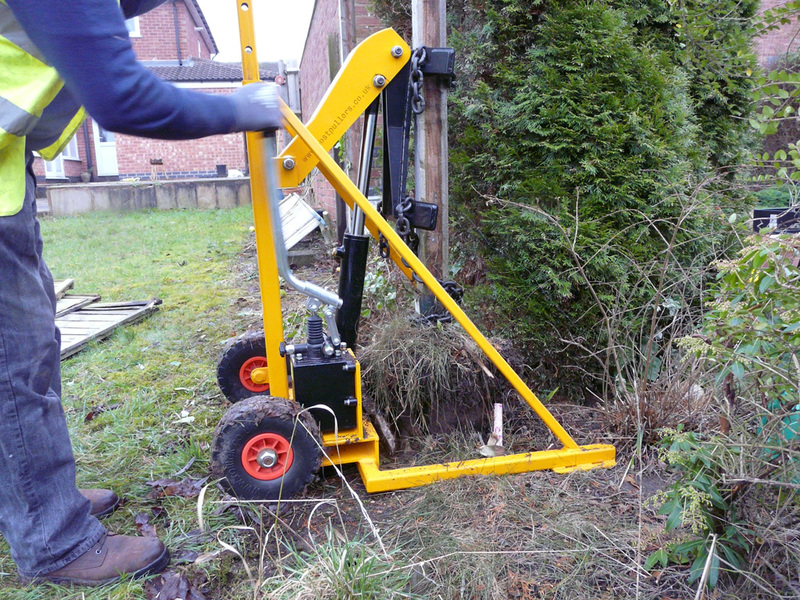 The complete post and footing can then be simply wheeled away. 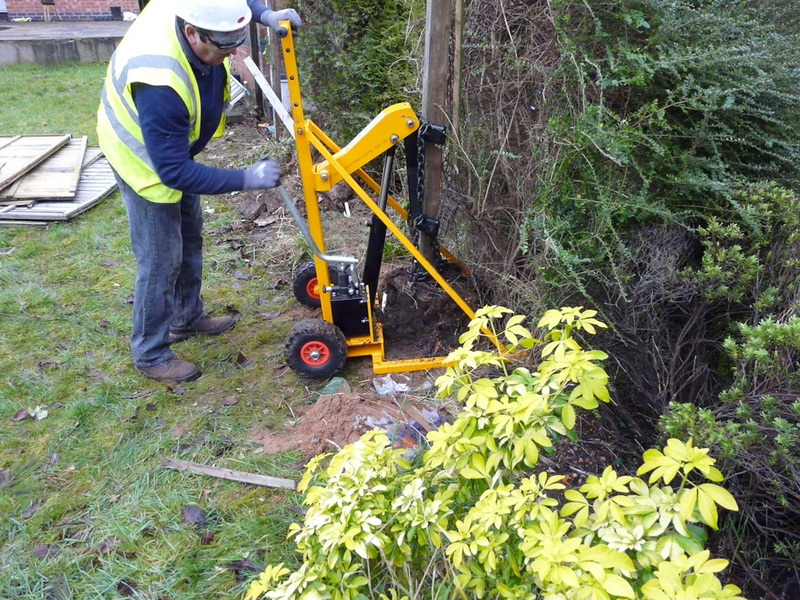 The Fence Master post removal system is the best in its class and really can save hours compared to manual digging. Sceptical? We’d probably be the same, how many times have you seen a product which makes lots of promises and then fails to deliver. 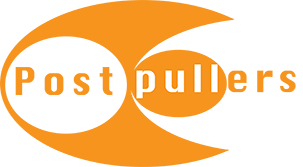 Ours is different – we deliver what we promise! 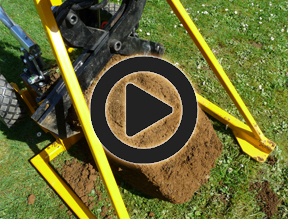 If you are thinking of buying but unsure then why not hire one first and test the machine for yourself, we have a network of hirers around the UK to choose from. We offer two models. 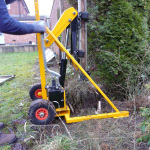 A manual unit which is completely self-contained and operated by a hand pump and a powered version which utilises a standard hydraulic power pack carried by most hire shops. 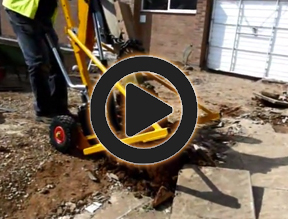 Both machines produce the same powerful 4000kg force and are capable of removing the post complete with its concrete footing, with no digging or breaking up of concrete necessary, in under two minutes. 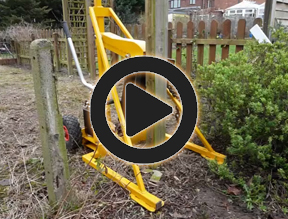 Our Post Pullers for complete post removal are the easiest to use tool in the industry and our highly recommended by our many happy customers. 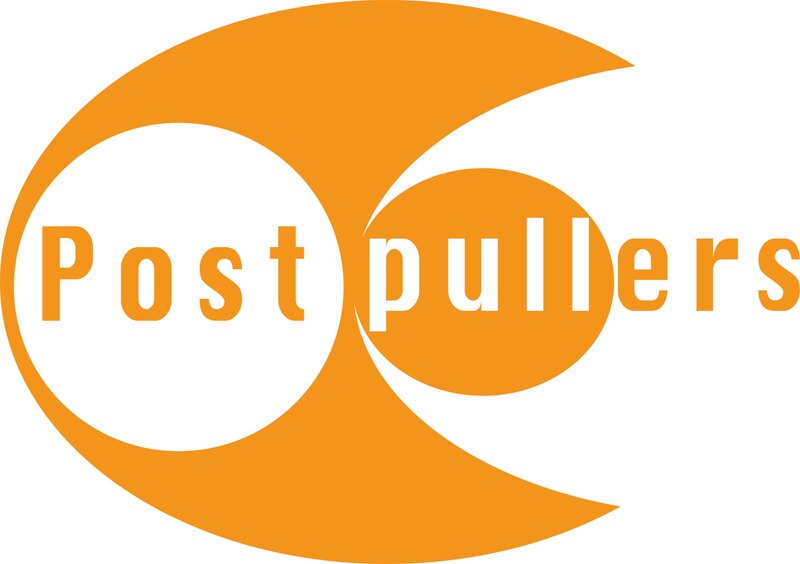 Get in touch today for the cheapest possible rate when hiring your Post Puller or alternatively to purchase a Fence Master! 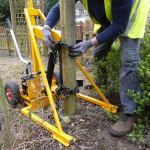 Want To Hire A Fence Master? 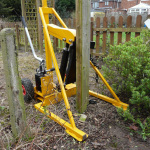 If you are interested in hiring a Fence Master, please fill in the Hire Form to get. 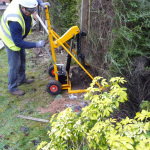 We can often negotiate preferential rates from a local supplier on your behalf. 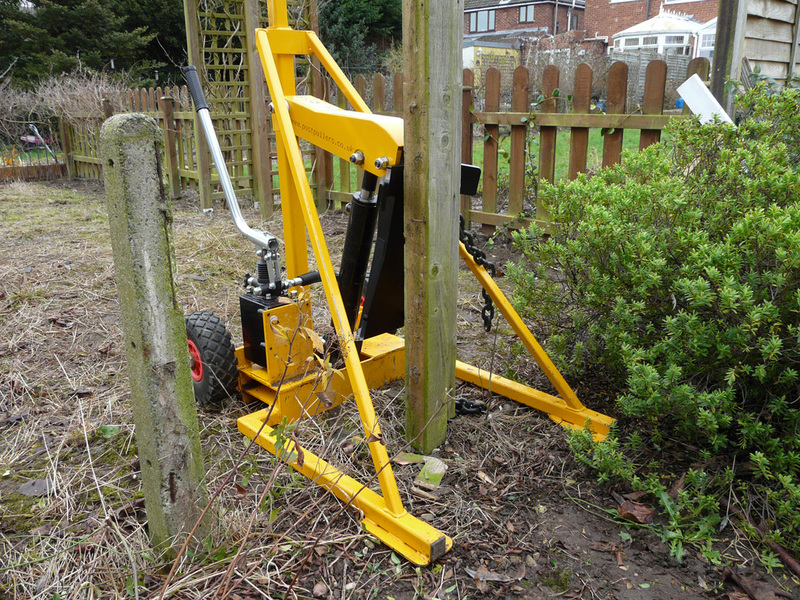 If you are interested in purchasing a Fence Master then please contact us direct on 01604 420 425 or via email.